Bewdley sits at the west end of Rive Lake a good side trip on The Trent-Severn Wateway running from Lake Ontario to Georgian Bay. 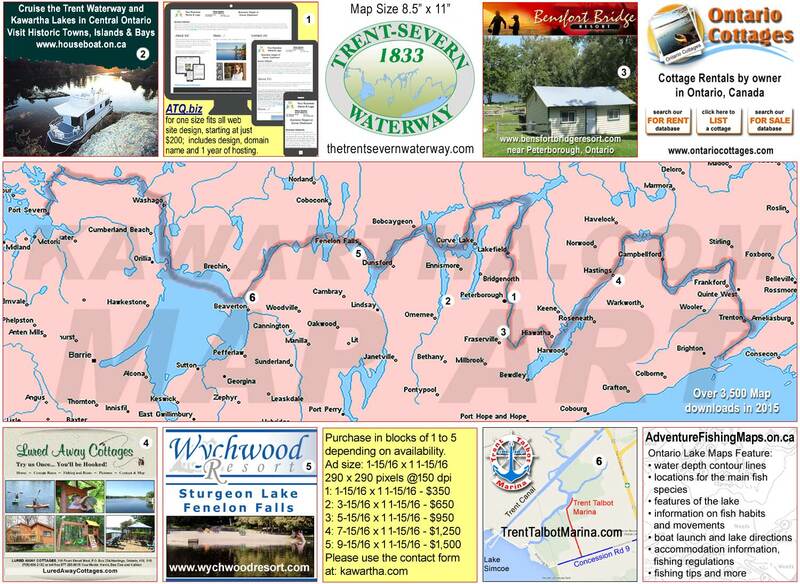 Bewdley, situated at west end of Rice Lake, just off The Trent-Severn Waterway. Rice Lake, because it is shallow and weedy has some of the best fishing in the area. Bewdley is a small tourist town that comes to life in summer.